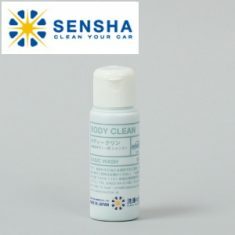 BODY CLEAN (high concentrated) - SENSHA CO., LTD.
Also does professional use. Excellent cleaning power. Excellent foaming and making fine foam. Car washing will be more fun. It's neutral,so general customers can safely use it making no stain. 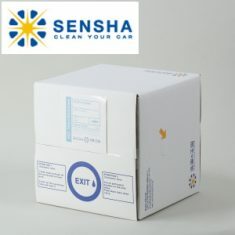 Ultra-concentrated and economical type. 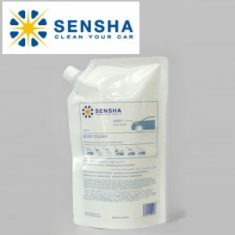 It is used in professional shops！This car shampoo product is being used in professional detailing or car wash shops. 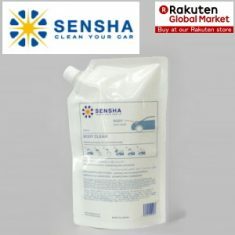 It is used in our detailing shops and other professional shops. 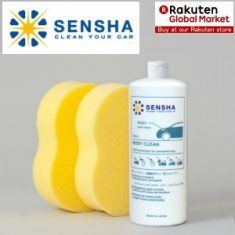 It has excellent cleaning power. 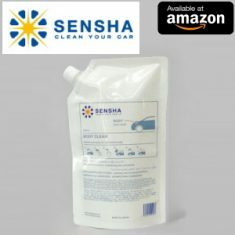 It is safe and easy to use because we use neutral chemicals. The most advantage is for general customer to be able to use. 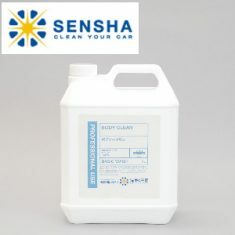 “BODY CLEAN” creates a lot of small bubbles and protects car surface from scratching while washing car. 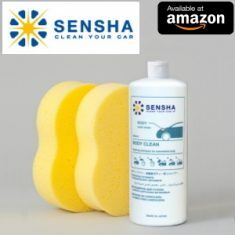 Foamy bubbles well absorb fine particles of sand and dirt on the surface of your car. We have used neutral chemical. It is less chance to have stains on the body. It is very easy to use for everyone. It is concentrated liquid. 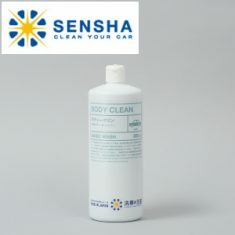 One bottle (800ml) provides 60 washes for small cars, 30 washes for large cars. 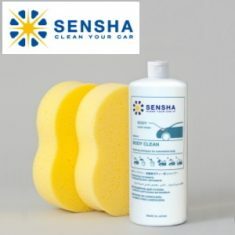 You will experience the difference to car washing products sold in shops.